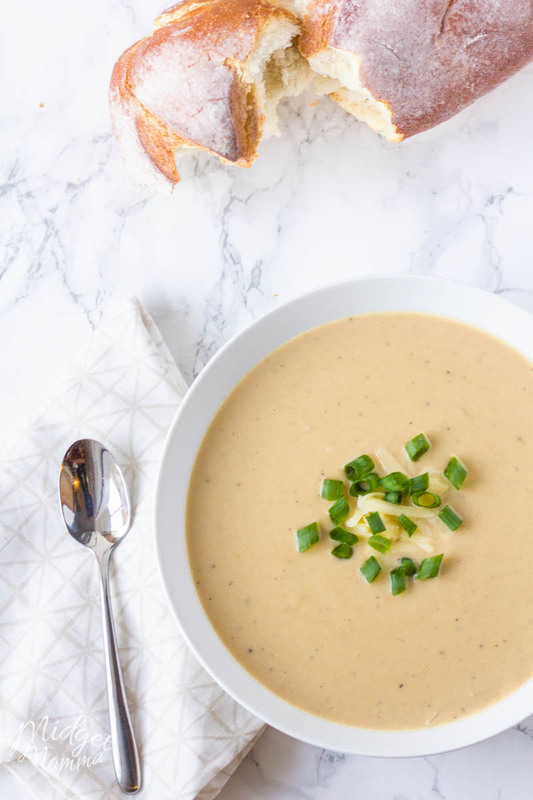 If you are looking for an amazing cauliflower cheese soup, then you are going to LOVE this Slow Cooker Roasted Cauliflower and Aged White Cheddar Soup! 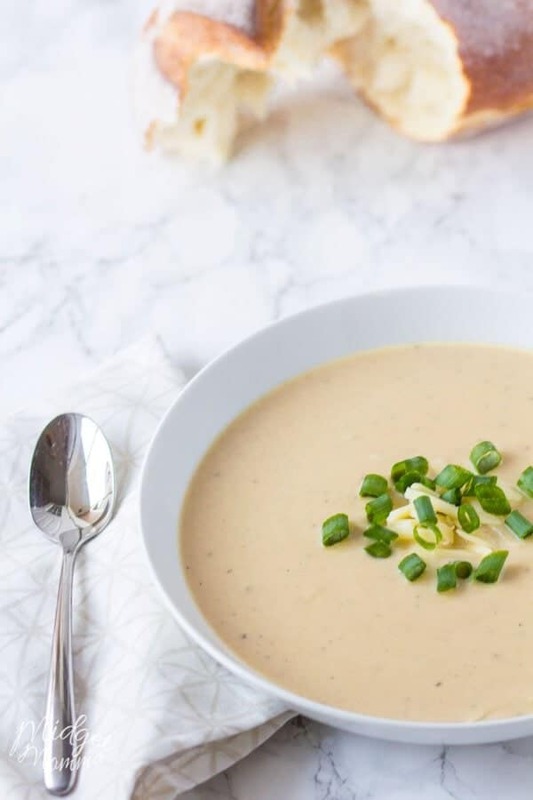 This cauliflower cheese soup is amazing for a chilly night’s dinner. 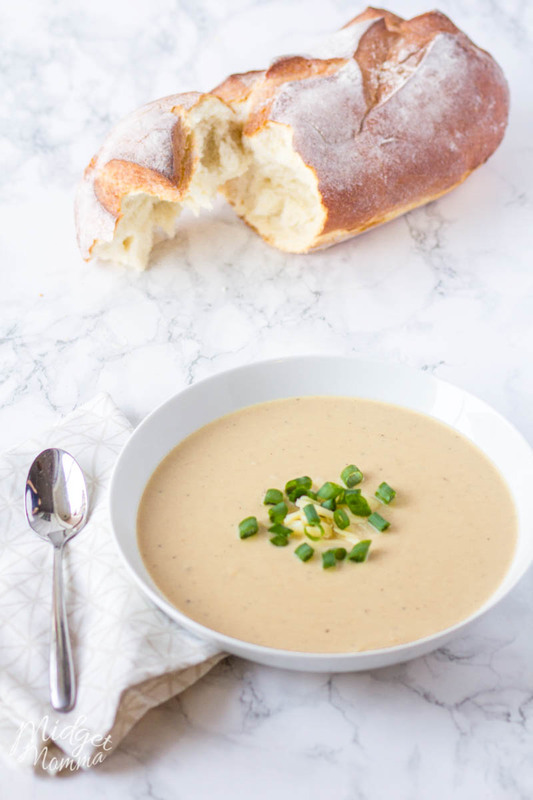 The best part about this soup is that the cauliflower and cheese soup is cooked in the crockpot! That means when you are making this cauliflower and cheese soup all you have to do is toss the ingredients in the crockpot and let it cook! 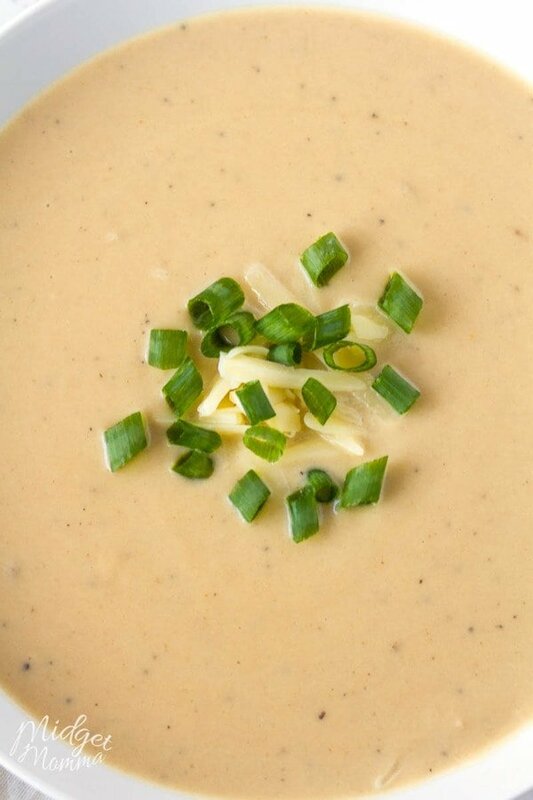 I am always looking for a very creamy soup, I love a creamy soup. Really I don’t think there is anything better then a warm bowl of creamy soup for dinner. Even better is a soup that I don’t have to stand over the stove making. I have been trying to use my slowcooker more often, it saves my sanity most days with the craziness of our household. 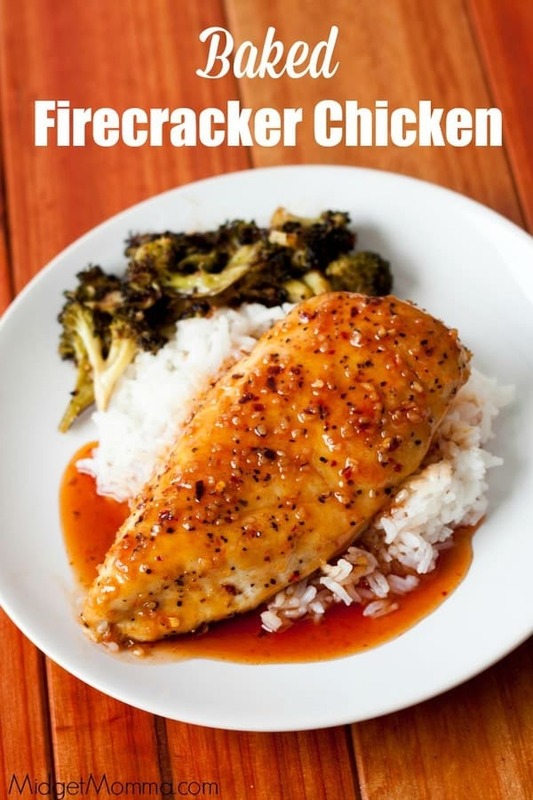 When dinner time rolls around, the stress is gone from figuring out what to make for dinner when I am able to throw dinner in the crockpot in the morning. 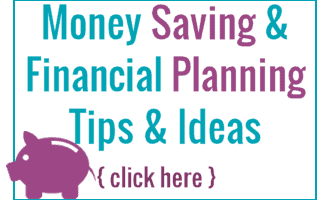 When you are making this cauliflower and cheese soup recipe there is some planning that you can do the day before so it is quicker to get everything into the crockpot. I personally like to plan a meal the night before that has whole roasted cauliflower as a side dish. Then I make a double batch of the roasted cauliflower, serve part for dinner and then put the other in a container in the fridge to use the next day when making this cauliflower and cheese soup recipe. When you are making this slow cooker cauliflower soup you can use homemade chicken stock or store bought. Whichever your preference is. I personally like to make a big batch of homemade chicken stock and then keep it in the freezer. I portion my frozen chicken stock in to 3 cups per container so I have exactly what I need for the recipes I make. 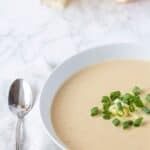 One of the great things about this cauliflower soup recipe is that if you are eating Keto or on Weight Watchers you can easily adjust it to fit your dietary needs with out losing any of the amazing flavor! 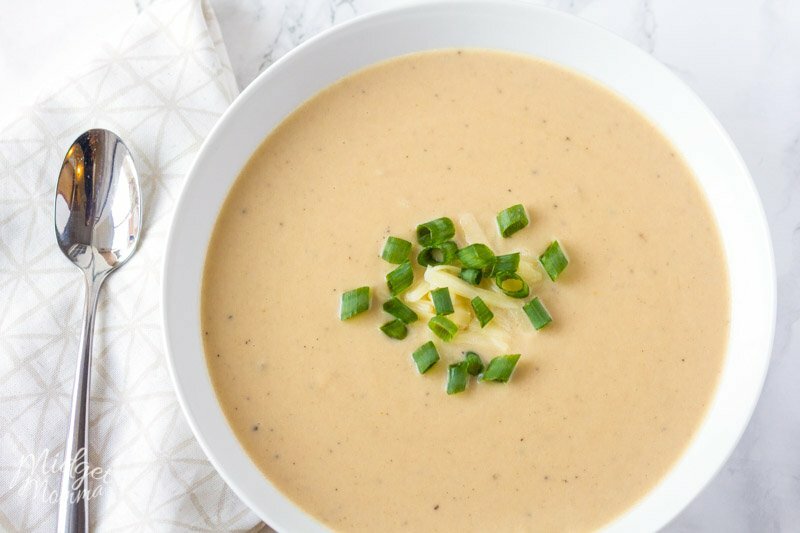 If you want to lower the carb count on this cauliflower and cheese soup or to make it Keto Friendly, use heavy cream instead of milk. 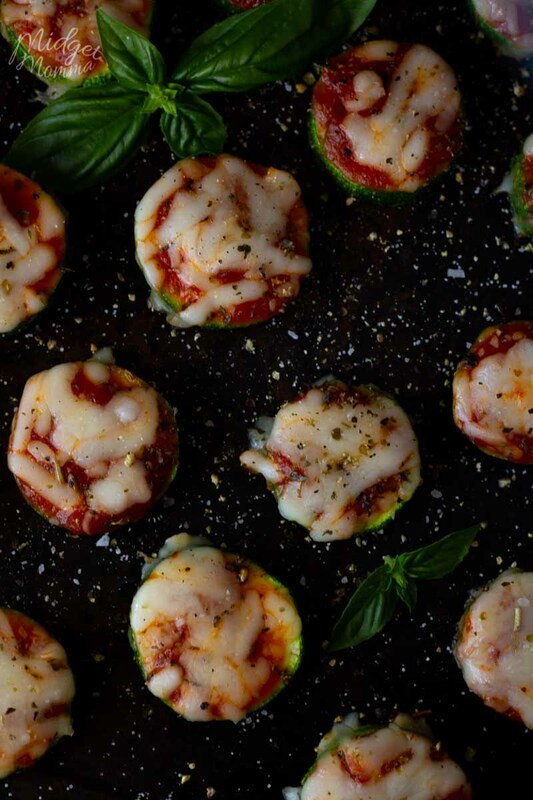 To make this Weight Watchers friendly use 1 1⁄2 cup Sargento Reduced fat shredded sharp cheddar cheese or Cabot Cheese, Sharp Cheddar, 75% Reduced Fat and it is just 8 SmartPoints Per serving! 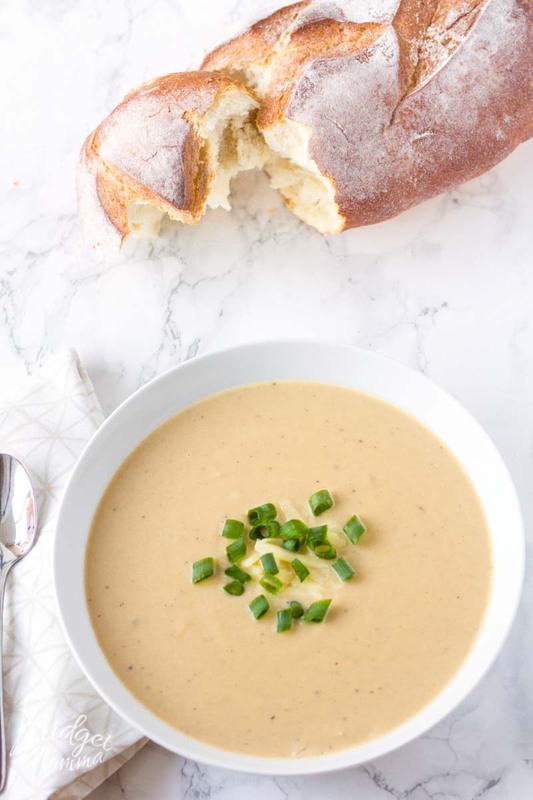 If you are looking for an amazing cauliflower and cheese soup, then you are going to LOVE this Slow Cooker Roasted Cauliflower and Aged White Cheddar Soup! Preheated the oven to 400F. 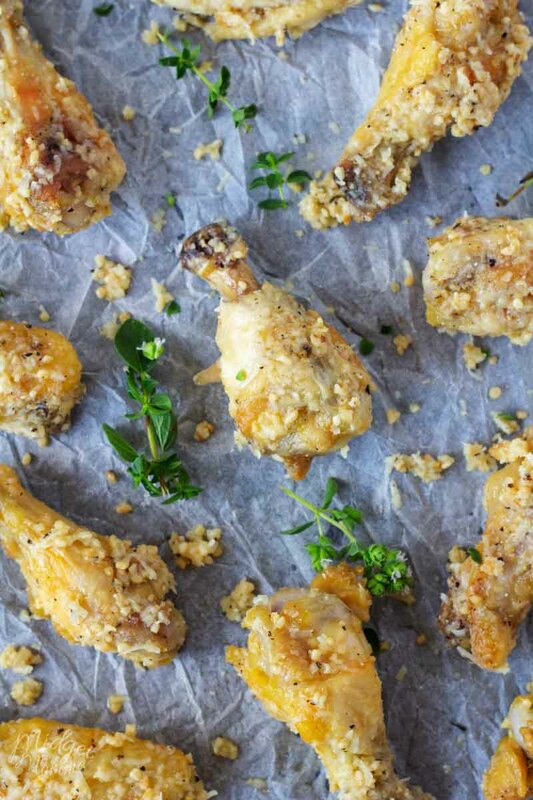 Mix the cauliflower, salt and pepper in the oil, arrange them in a single layer on a large baking sheet and roast in the oven until lightly golden brown, about 20-30 minutes. Heat the oil in a large sauce pan over medium heat, add the onion and sauté until tender, about 5-7 minutes. Heat the oil in a large pan over medium heat, add the onion and sauté until tender, about 5-7 minutes. Add the broth, cauliflower, and onion mixture to your slow cooker. Cook on low for 6-10 hours or high for 2-4 hours. Blend your soup with your blender till smooth. Mix in the milk and cheese, heat just until heated. Season with salt and pepper and remove from heat. Garnish with scallions. This soup looks terrific. I make soups 3-4 times per week from fall to springs so this would be perfect.